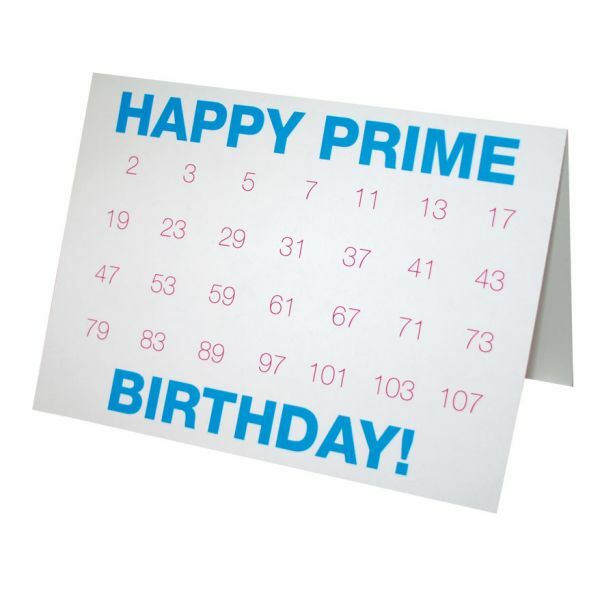 When is your next prime birthday? Don’t let this event go by uncelebrated. Circle the right number and give. 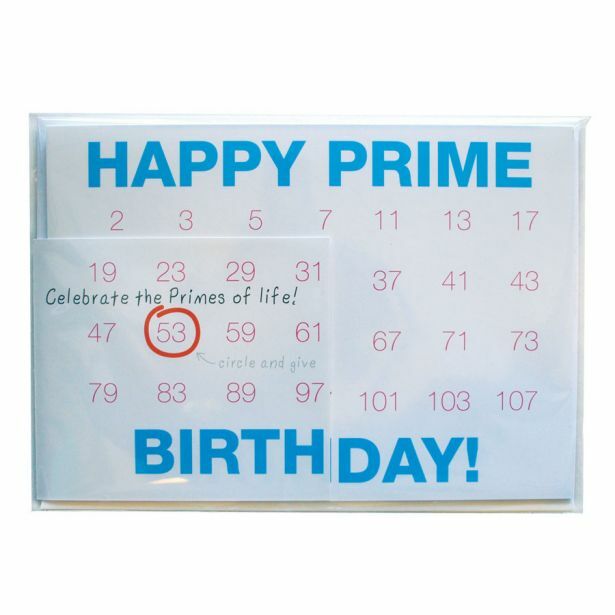 Celebrate the primes of life! 5 x 7" folded card and envelope.